Para Español, Haz Click Aquí! 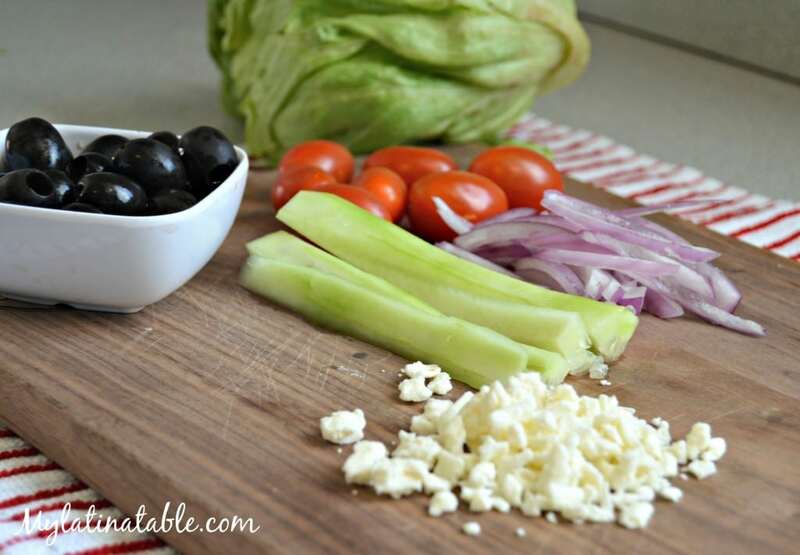 If you are looking for a recipe that is not only fresh and nutritious, but that also tastes great, you will want to try this salad! This delicious recipe is perfect for those hot sunny days when our bodies are begging for cool drinks and fresh food. 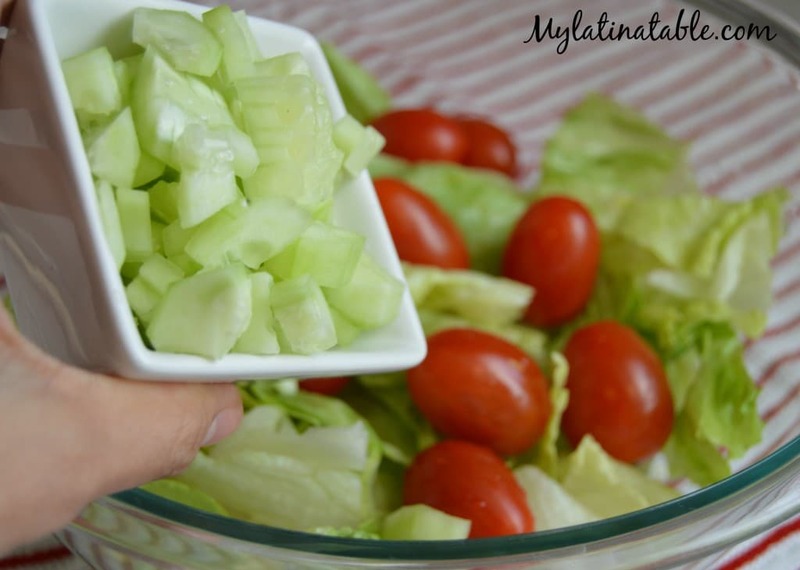 This salad is very nutritious and is perfect for lunch time, or as a side dish for dinner. Here in Colorado it is still winter with snow just about every week. However that can’t stop me from enjoying one of my favorite salads! 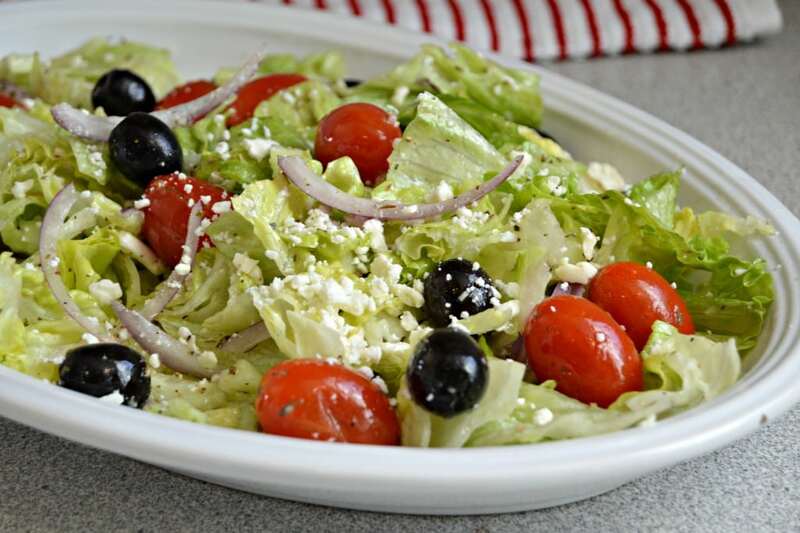 Growing up in a very hot place, my mom very often, in fact almost daily, would make us tasty salads with freshly cut vegetables, tasty dressings with lemon juice, and chile powder. 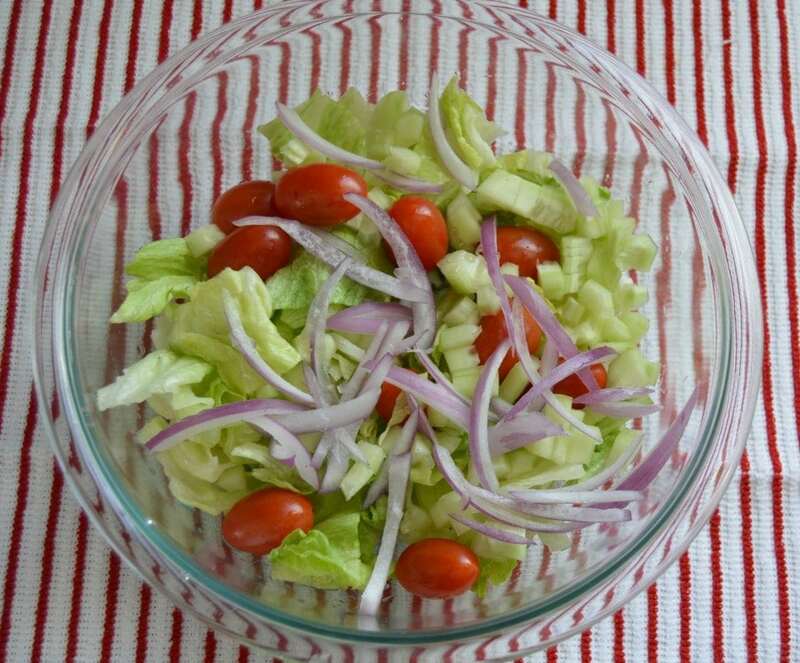 That is where my love for fresh foods, and especially salads began. Now I can eat salad at any time of year, regardless of what the weather is like. 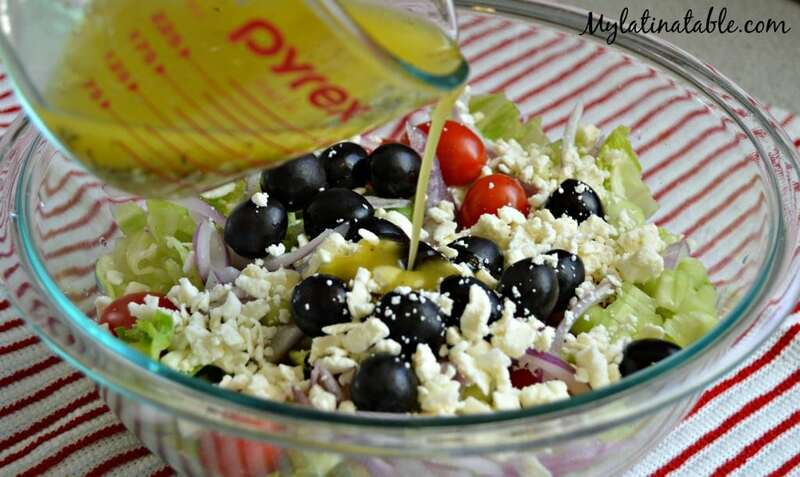 To make this salad, we start making the vinaigrette by combining in a small bowl, ¼ cup of lemon juice, one tablespoon of Italian seasoning (or oregano), 1 clove of garlic (finely chopped), salt and pepper to taste. 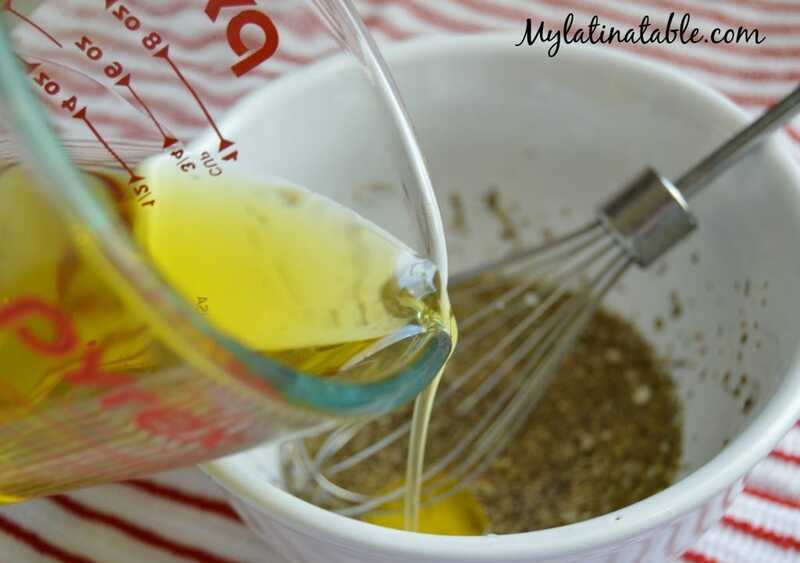 Mix together with a whisk and gradually add ½ cup of olive oil. 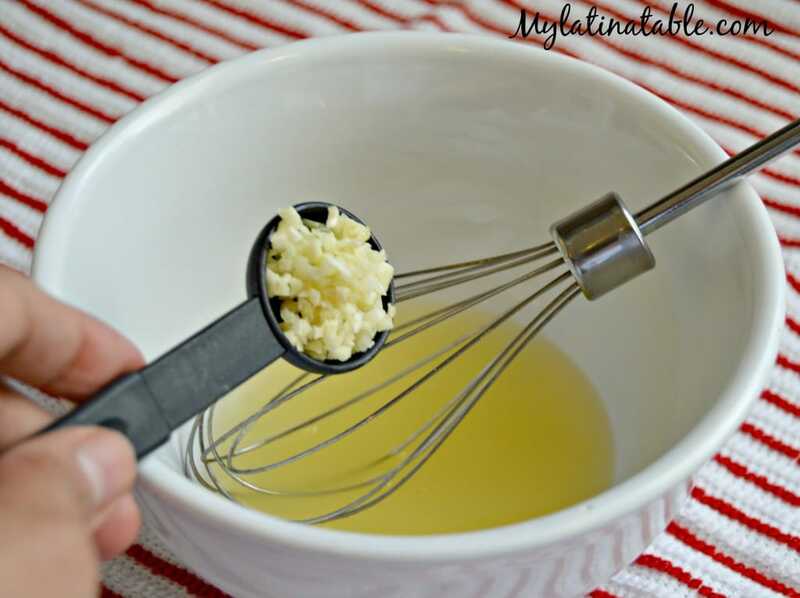 It is important to mix the ingredients in the above order. Once combined refrigerate until ready to use. 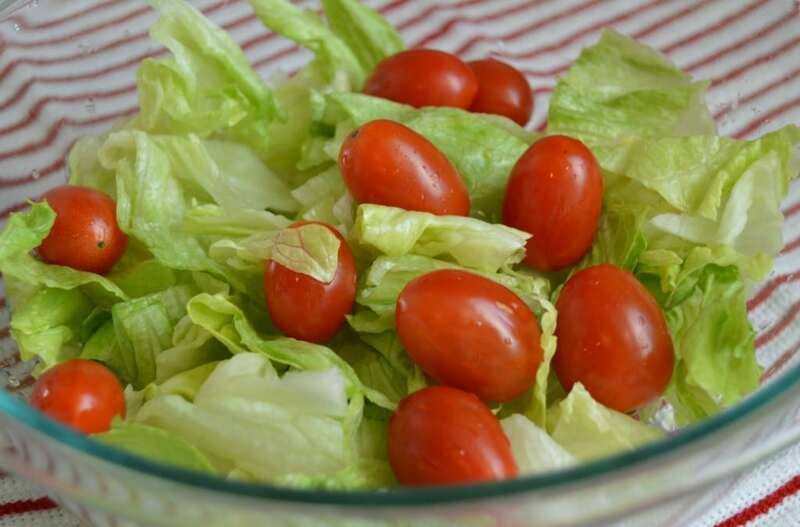 To put the salad together, start by adding freshly chopped romaine lettuce in a medium bowl and top with cherry tomatoes and chopped cucumber. 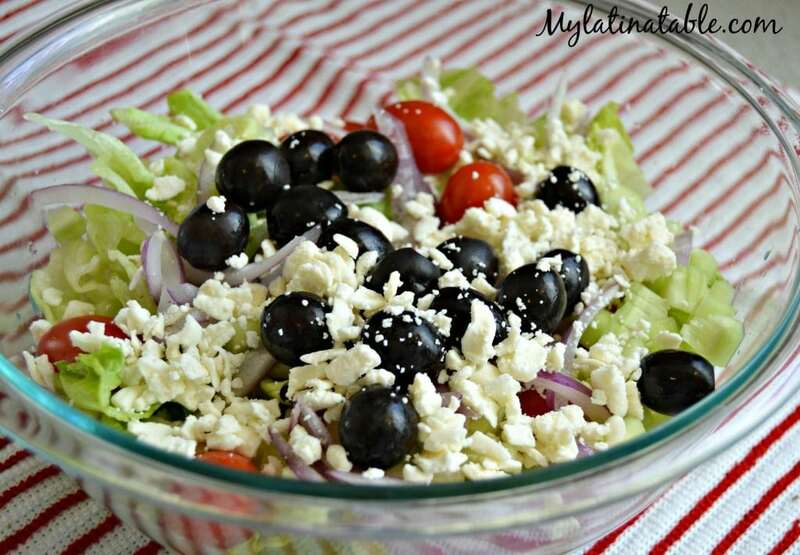 Next add the chopped red onion, the black olives, and feta cheese. 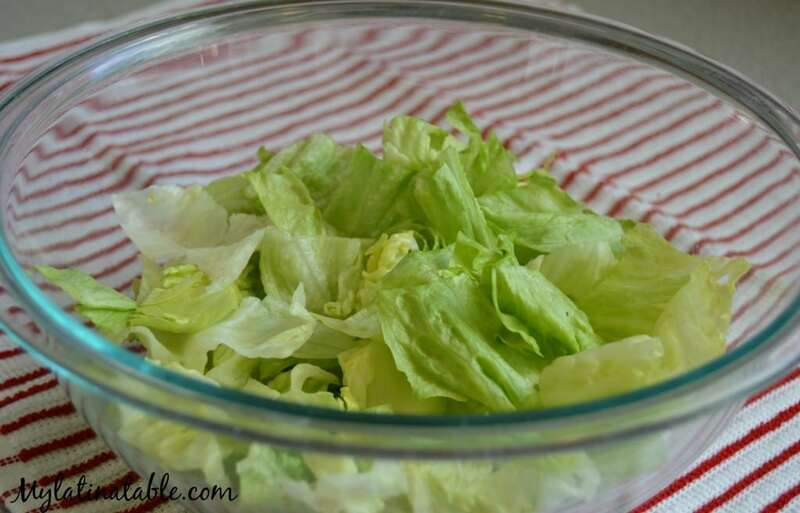 Finally, add the vinaigrette and toss until everything is combined.